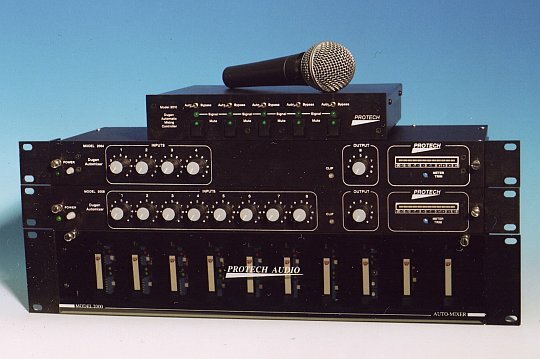 Protech Audio, established in 1979, has equipment installed in over 20,000 projects worldwide. From the National Conference Center in Bangkok, Thailand to corporate boardrooms in Germany, Protech products have provided quality and reliability for years. Protech Audio appoints Gerald Horne Associates representative for New England territory!